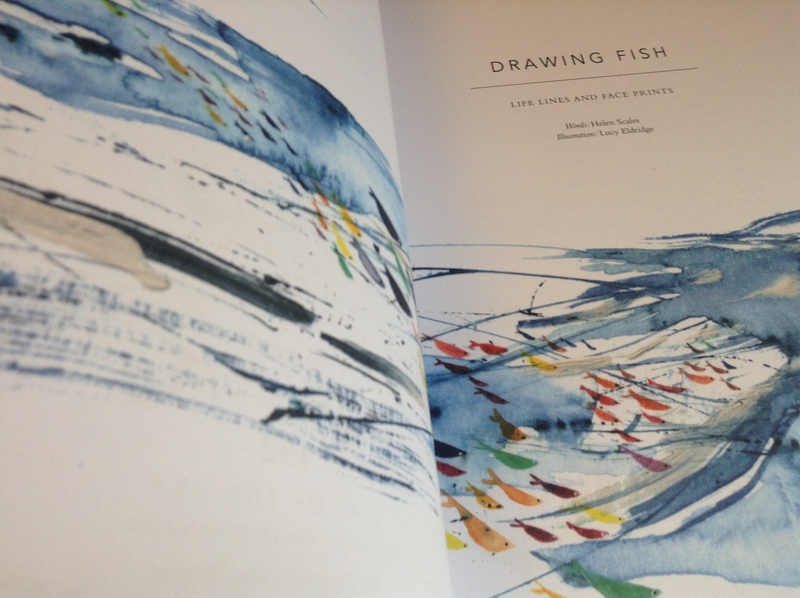 Illustrated with beautiful artwork by Lucy Eldridge, Drawing Fish is my first story for Elementum journal. The theme of edition 4 is shape. My piece is about fish, and the shapes they draw, invisibly to us, through the underwater world. Shifting through water, fish leave ghost shapes, trails other marine creatures can read but we can only imagine. I follow these threads of a fish’s life, from dot on a coral reef to sweeping shoal, and uncover ways to safeguard their survival. Elementum is a coming together of writers, artists, poets and photographers, to create beautiful a object that is part book, part journal, and explores the meeting point of nature, art and science. Order your quarterly copy here.